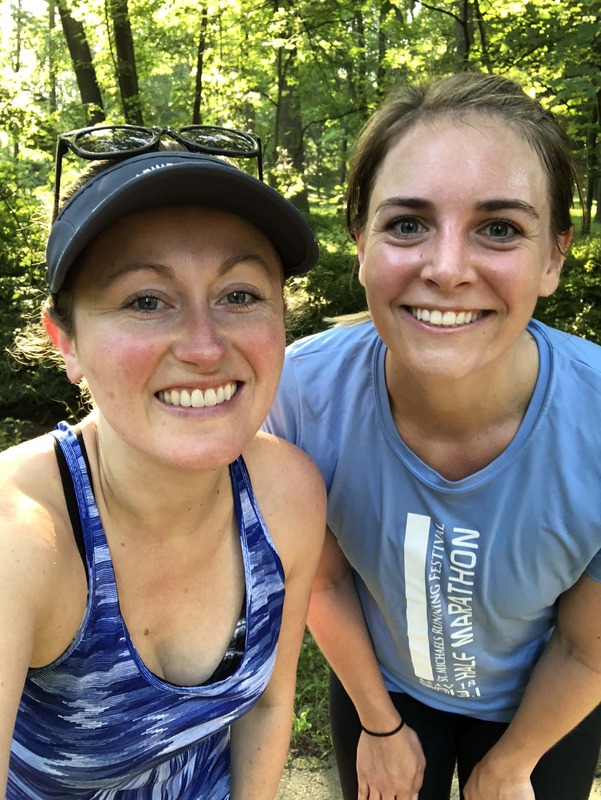 Morning Run Date + Tomorrow is Global Running Day! Hi guys! I was planning to meet my friend Chelsea for a strength training class this morning, but I looked at the weather forecast yesterday afternoon and it was supposed to be stunning out today. 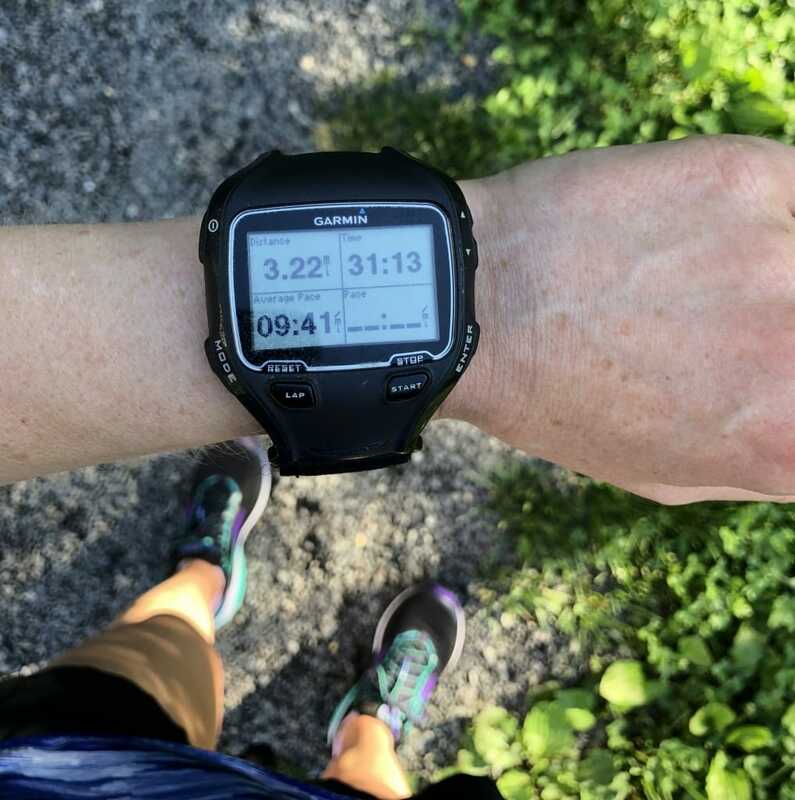 After weeks of rain and crazy humid/swampy hot weather, a crisp and cool sunny morning was not to be missed – run date instead it was! 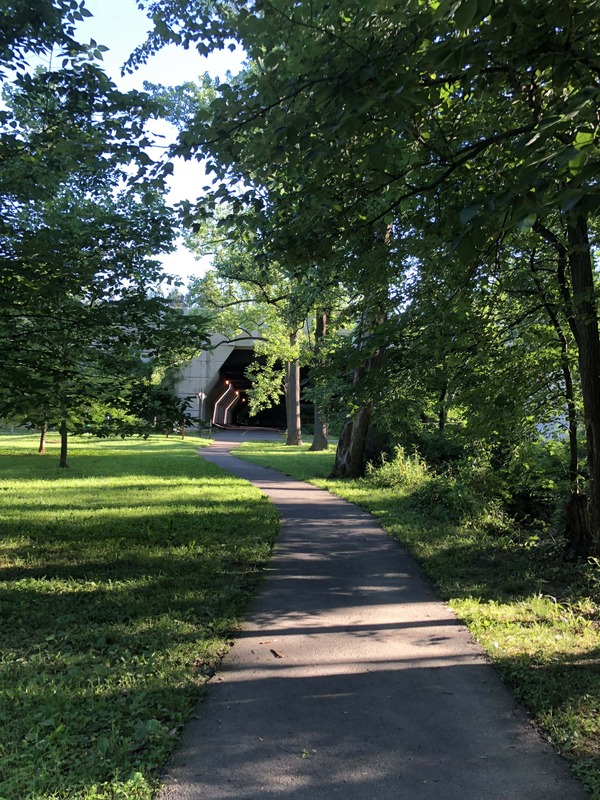 It was SO nice out – really glad we made it out for a jaunt to enjoy it! Fun to mix it up, too, since Chelsea and I usually do classes together vs. runs. It had been a long time since we’d had a run date! We decided to incorporate some strength training stuff along the way, just to mix it up. 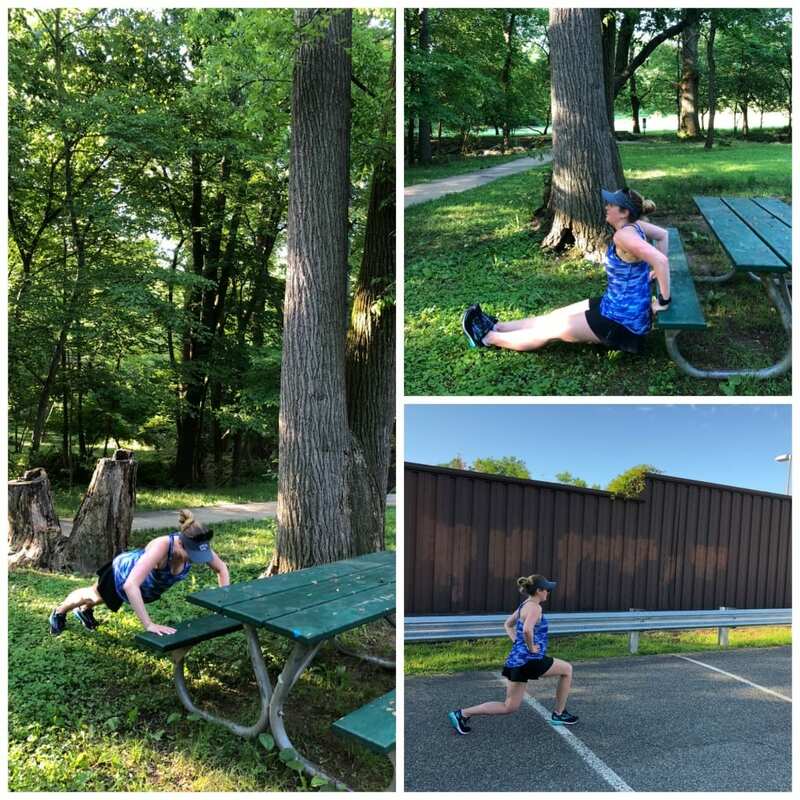 I love doing little strength training stops during runs – it’s a great way to make the run more interesting, to build strength, AND to give yourself a little breather from the running, too. Try it! We stopped twice for strength workouts and did lunges, push ups, and dips. Kept it simple! 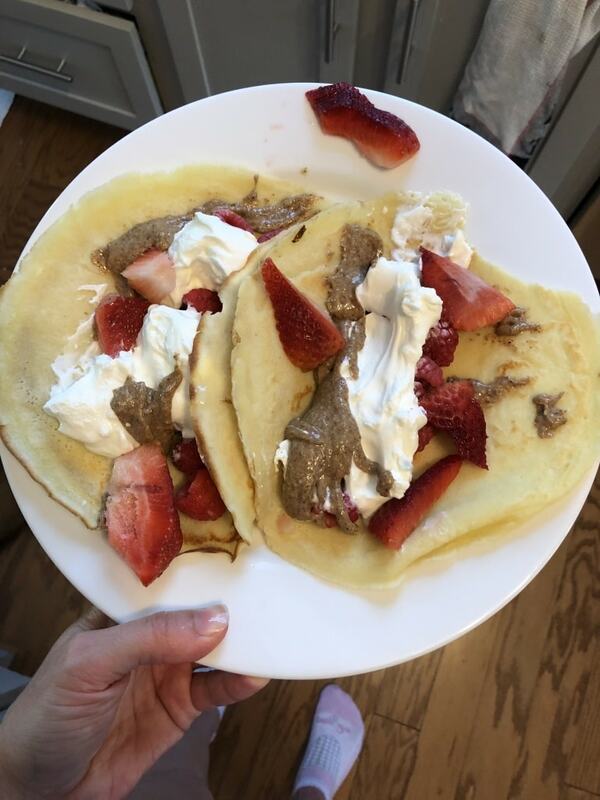 When I got back I refueled with some leftover crepes stuffed with plain whole milk Greek yogurt, almond butter, and berries. Plus an unpictured latte. :) Messy and delicious! 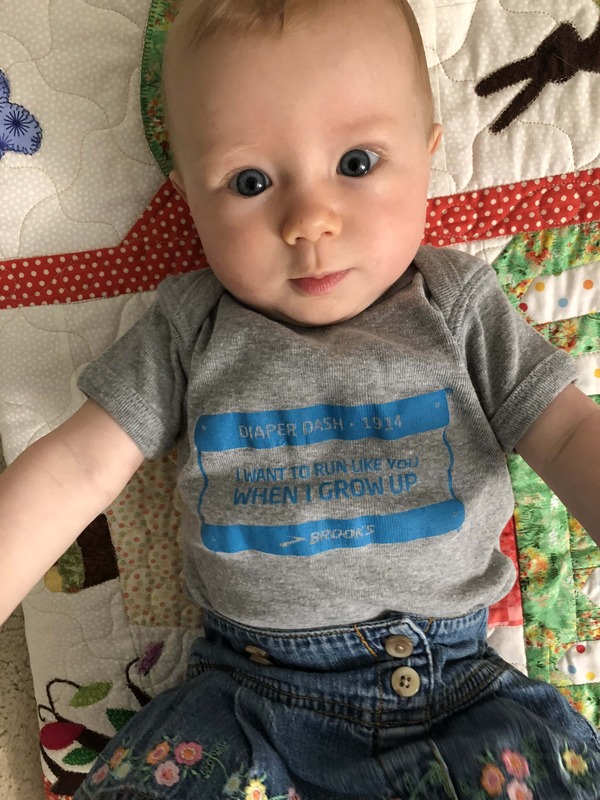 What are your plans for Global Running Day tomorrow? There is nothing like falling in love with running again! Glad you got your mojo back but I think I’d personally prefer warm and humid weather myself. It’s a bit too crisp and cool around these parts. This was the BEST running day in ages – fabulous day at the track! The weather this week has been amazing!! Great to see you back at it! Enjoy the jog/walk tomorrow! My little girl is the same age as Riese (exactly!) and I have been running with her in the stroller since she was about 4 months!! First in the car seat using the attachment, but just recently in the front of the stroller as well (since she was about 5.5 months old. I didn’t even know that you weren’t supposed to :) She has really good head control though and we run on flat smooth pavement so it didn’t even occur to me it might be unsafe. Whoops. Anyways, hope you guys have a great run tomorrow! !